Let’s support our teachers and show them how much we appreciate them! According to the National School Supply Association, on average, teachers spend $500 of their own money every year to stock their classroom. 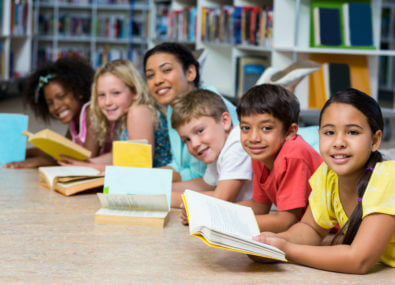 TVT uses funds raised by our community to purchase classroom supplies to help put an end to teacher-funded classrooms. You have a role to play in supporting and valuing teachers in our community. Join us in demonstrating your support by getting involved in a wide range of programs and activities provided by TVT, our partners and our sponsors. Community Supporters – You can show support for teachers in many ways, but here are a few suggestions. 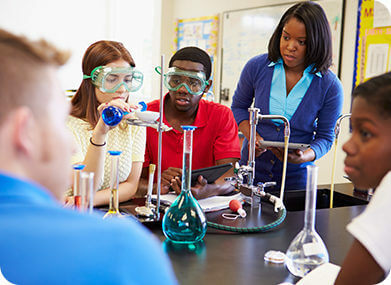 Business members – TVT offers many opportunities for businesses to demonstrate support for teachers. 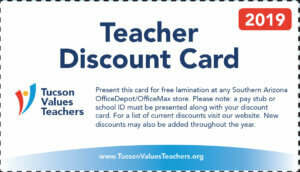 More than 90 businesses have stepped up to provide significant year-round discounts for all teachers. Discounts on goods and services include automotive, financial, health & wellness, home and furnishings, recreation, resorts, restaurants, retail and teacher supplies. Sign up for our newsletter to get updates about TVT, our programs and events. 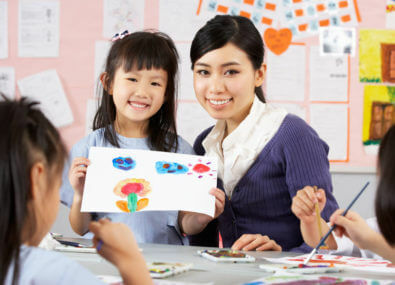 Teachers, find out about exclusive offers and special events just for you!